At a low price for any destination you wish! 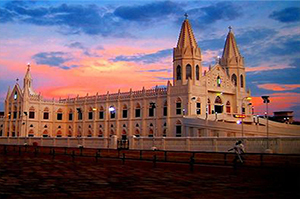 Velankanni has one of the country's biggest Catholic pilgrimage centres, the Basilica of Our Lady of Good Health. 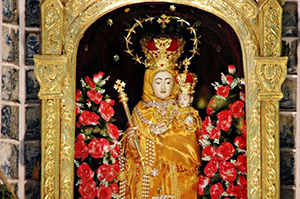 Devoted to Our Lady of Good Health, it is popularly known as the "Lourdes of the East". Its origins can be traced back to the 16th century. The church's founding is attributed to three miracles: the apparition of Mary and Jesus to a slumbering shepherd boy, the curing of a lame buttermilk vendor, and the survival of Portuguese sailors assaulted by a violent sea storm. It is built in the Gothic style, was modified by Portuguese and then further expanded later on due to the influx of pilgrims. The church building was raised to the status of basilica in 1962 by Pope John XXIII. 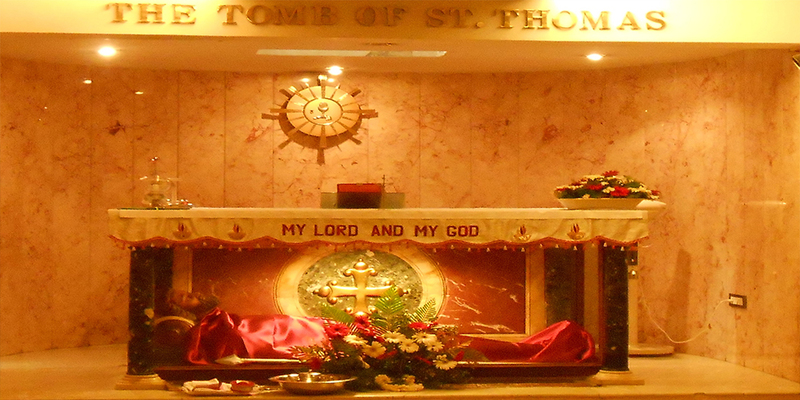 St. Thomas Mount (known in Modern Tamil as Parangimalai) is a small hillock in Chennai, Tamil Nadu, India, near the neighbourhood of Guindy and very close to Chennai International Airport. 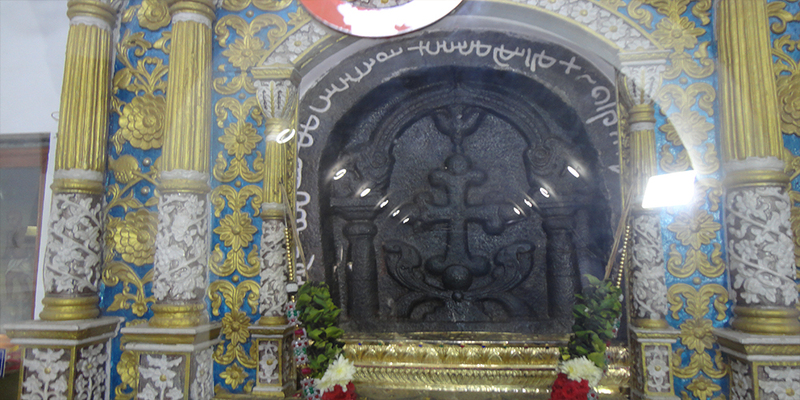 The ancient Syrian Christian community of India trace the origin of their church to St. Thomas the Apostle, believed to have been martyred in St. Thomas Mount. 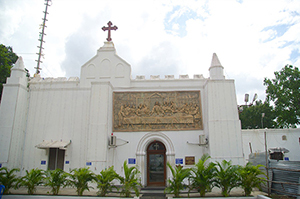 From the 17th century, this part of Chennai was populated predominantly by Anglo-Indians The St. Thomas Garrison Church is at the bottom of St Thomas Mount. 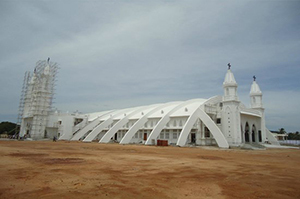 St. Thomas Syro Malabar Catholic Church is located east of the shrine at North Silver Street, foot holds of the mountain shrine. Meeting Skyline representative at the Bandaranaike International Airport and depart to Chennai. While on the journey we will have breakfast. 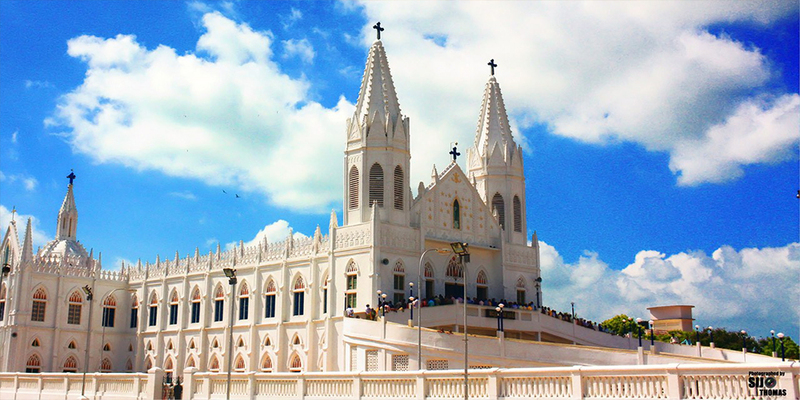 We will reach the Miraculous Velankanni church where our Holy Mother of good health have trodden. The journey will last approximately for six and half hours. Then we will check in at the hotel and have lunch. 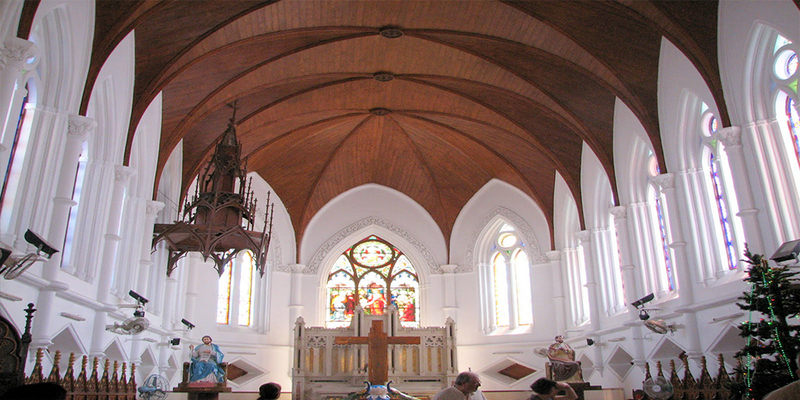 We will visit the church for personal prayers and visit the Eucharistic church and museum. After leisure time we will come back to the hotel for dinner and stay the night at the hotel. After lunch we will head towards the Morning Star church and the place where Mother Mary appeared to the shepherd boy. Then you will have time to involve in your personal prayers and we will come to the hotel for lunch. After lunch we will journey to Chennai and we will have our dinner on our way. Then we will check in at the Chennai hotel and stay the night at the hotel. After breakfast we will be leaving to the the grotto where St. Thomas who was one of the 12 apostles of Jesus lived and the place where he miraculously found water from the ground. 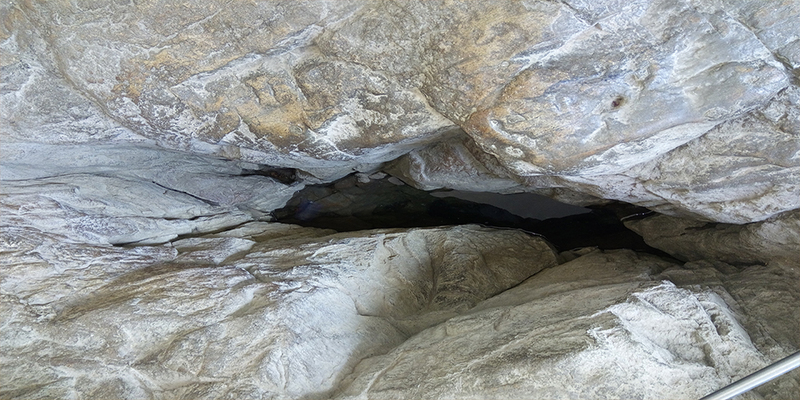 We will also visit the places where there are his foot and hand marks on and the stone cross where blood flowed from. Then we will proceed towards St. Thomas Mount where he was deceased. There you will find the cross created by him and the picture of Mother Mary and Infant Jesus which was drawn by St. Luke which was brought by St. Thomas when he came to India. Finally we will be heading towards St. Thomas’s burial place where now an amazing Basilica is built. This is one of the three Basilicas where Apostles’ bodies are buried. After visiting all the places you will have leisure time to do your shopping and please do note that on this day lunch and transport after shopping should be arranged by yourself. After that we will come back to the hotel for dinner and stay the night at the hotel. Then we will land in our motherland with a memory full of blessings of our lady of good health and St. Thomas our apostle. This will mark the end of the successful pilgrimage which we completed amongst the abundant blessings of our God Almighty. Economy Class Return Air Fare. Hotel Accommodation in the Holy Land. Meals - Breakfast / Lunch / Dinner. Arrival/Departure/Transfers and Sightseeing in Chennai and Velankanni. 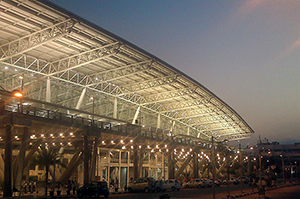 Airport taxes in Sri Lanka. The Professional Services / Care of Sky Line Travels Representative throughout the tour. Transportation to /from Colombo Airport. Any Meals during transit at the Airports.